According to Microsoft’s head of Xbox, Phil Spencer, a lot of Japanese developers have expressed their interest in the Xbox Scorpio. Japanese Xbox One sales have been rather disappointing and the console severely lacks Japanese titles. Great JRPG’s such as Blue Dragon and Lost Odyssey are absent (apart from being backwards compatible) on the Xbox One, and it would be great to see new titles appear on Microsoft’s current and upcoming enhanced console. 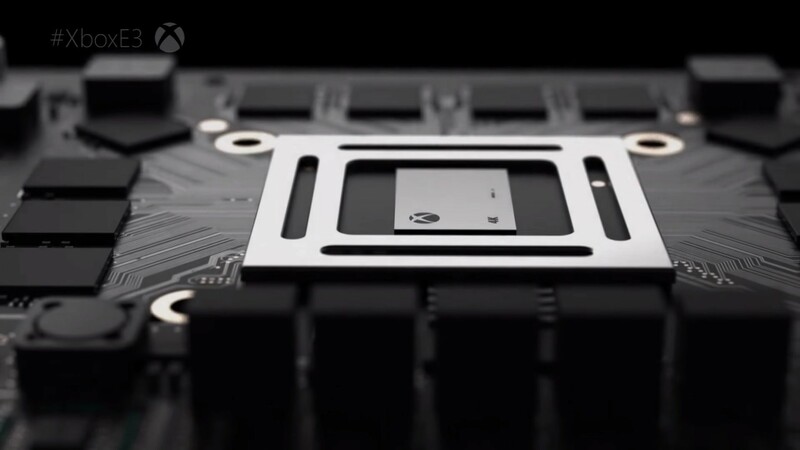 The Xbox Scorpio is slated for release later this year. The Scorpio project will probably be fully detailed during Microsoft’s E3 press conference this year. Would you like to see more Japanese games on the Xbox One and Scorpio? Leave a comment down below.